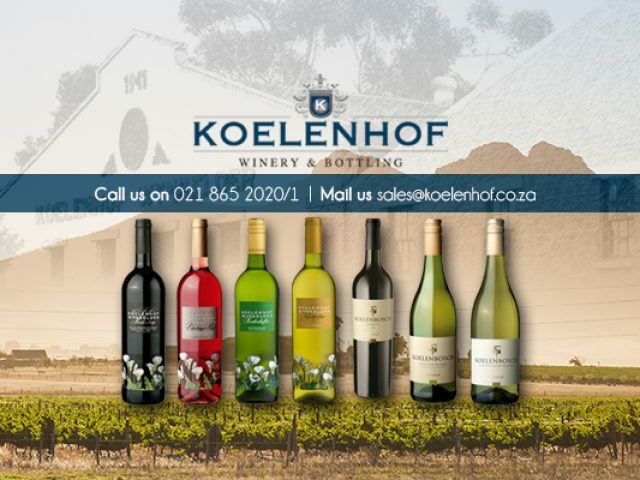 Beautiful wine estates near Blouberg - come and enjoy! What is more perfect than spending a lazy Saturday or Sunday lounging around on a beautiful wine farm, enjoying some of the best wines available in the country? If you live in the Blouberg area and you feel like doing this, you will be surprised to know just how many options there are if you are looking for wine estates near Blouberg. The wines produced in the Western Cape are known as some of the best wines in the country, and also internationally. The wine estates in the Cape Town and Boland regions have won endless awards for their different vintages. Apart from the delicious wines you can taste at the beautiful cellars, you will be met with the most exquisite scenery on each estate, allowing you to totally relax over the weekend. Some wine estates also have restaurants available, some of which are known as the top restaurants in South Africa. All of this makes visiting the Western Cape's wine estates a top priority. Listed in this section is a selection are some of the most beautiful wine estates in the Cape surrounds. Feel free to browse through the advertisements and choose the perfect wine estate to spend your weekend at.